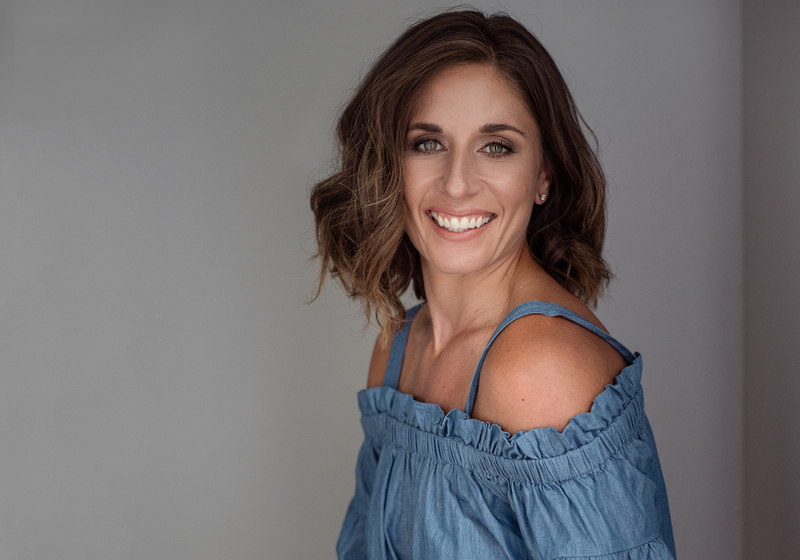 One of our newest members is talking all things skin-care and beauty today! 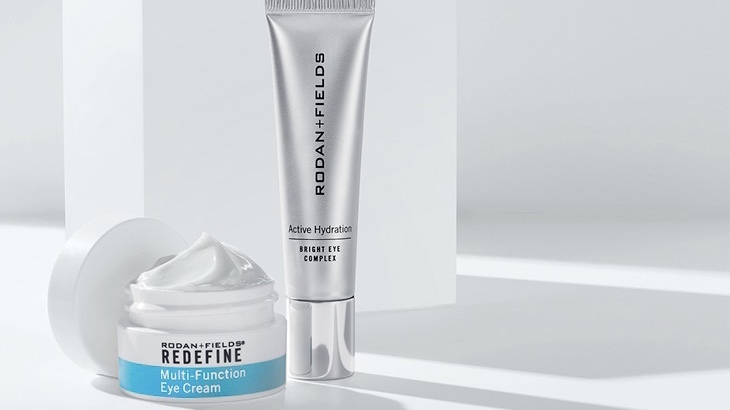 From cleansing habits to getting those dreamy longer lashes, Katie provides helpful tips and Rodan + Fields product recommendations to make you look and feel your best on your wedding day! It all starts with a clean, cared-for face! Faithfully following a quality skincare regimen, both morning and night, will ensure you are left with a face free of blemishes and imperfections. Cleansing gets rid of daily grime, makeup, and oiliness to leave you with a smooth, natural glow. This is the perfect starting point for your wedding day look. 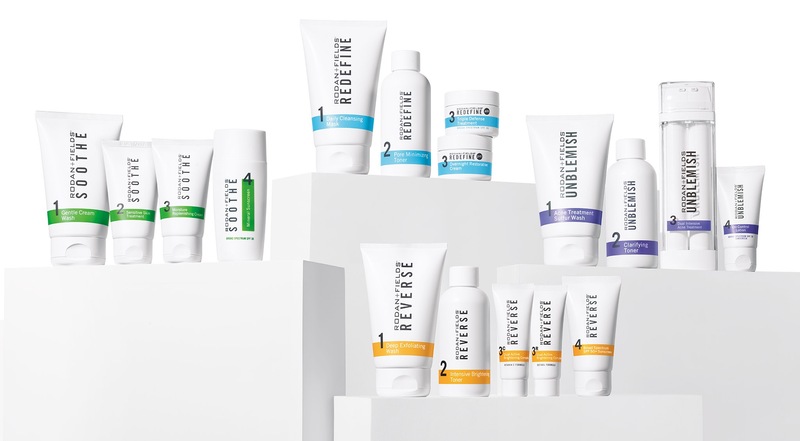 With four different regimens we have plenty of options to ensure you are getting best care for your specific skin concerns and type! To ensure your makeup goes on as evenly as possible, your skin needs to be smooth. 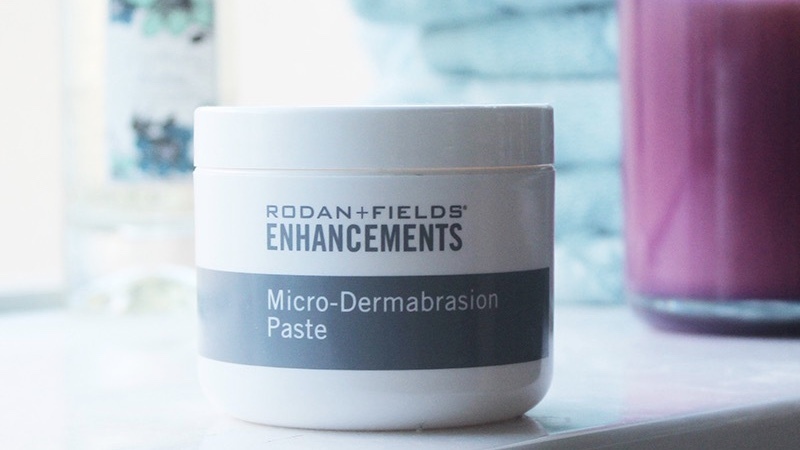 Using an exfoliator, like Rodan + Fields Micro-Dermabrasion Paste, will take care of those rough, dry patches to reveal your natural radiant glow! 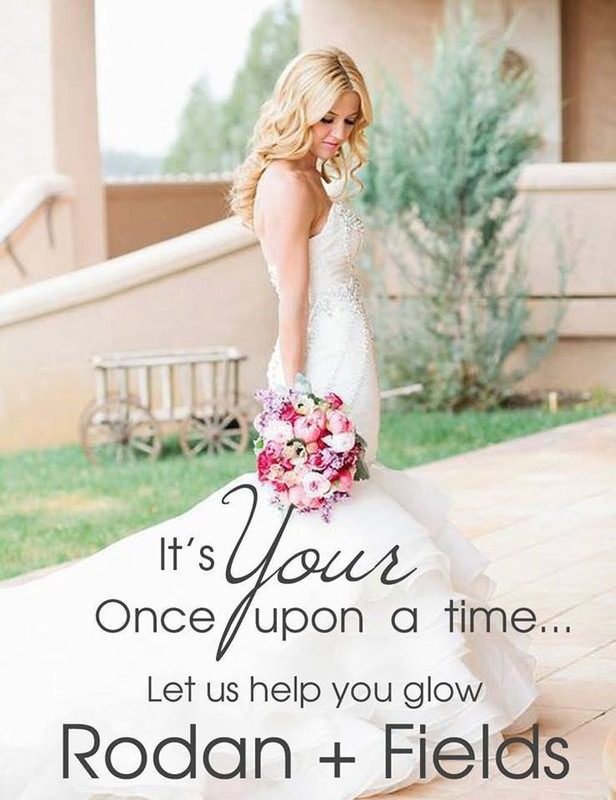 Your bridal makeup will go on smooth and even, leaving you looking and feeling flawless! 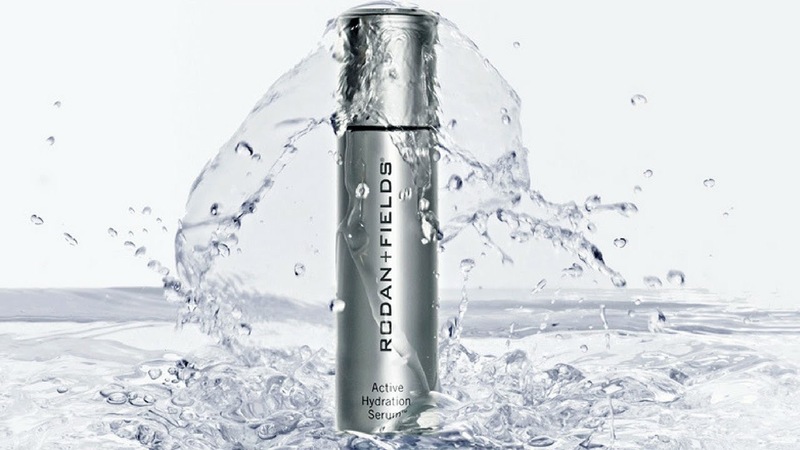 Hydrated skin looks, feels and even acts younger! Did you know a well-hydrated face also receives products better? Applying a hydrator, like our Active Hydration Serum, and locking it in with a moisturizing cream will keep your makeup from clinging to dry, dehydrated patches. And of course, there is no substitution for a tall drink of water. The more you can hydrate from the inside out the better. So grab that water bottle following your morning routine and give your skin some love throughout the day! Your eyes are one of the first things people notice, so taking care of them before your big day is essential. Using a quality eye cream in the months leading up to, and even the day of, will ensure dark circles and puffiness are at a minimum! This also ensures under-eye concealer goes on smooth and even. Our Active Hydration Bright Eye Complex delivers an instant boost of hydration, as well as a healthy dose of phytonutrients and illuminating brighteners to the fragile under-eye area… the result? Tired eyes look instantly awake, and dark circles and puffiness are visibly reduced. 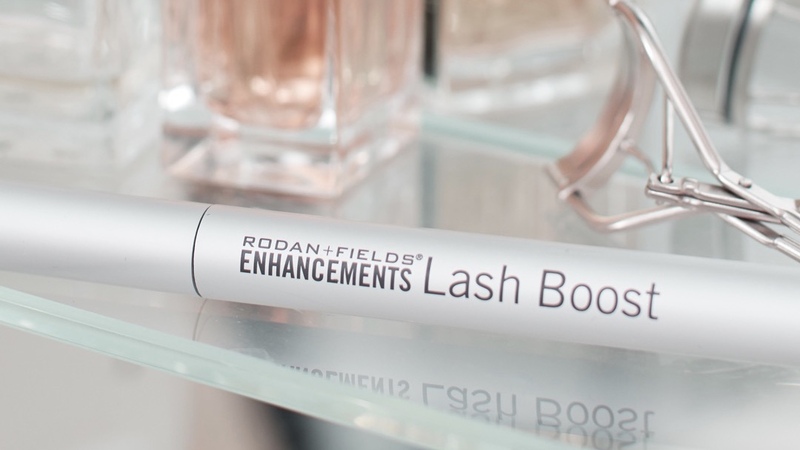 Longer, darker, fuller looking lashes… sounds like a dream, right? Well this dream can be your reality! Nothing makes your eyes pop like a set of luscious lashes, and nothing helps you achieve a gorgeous, natural look like Lash Boost. Using this lash conditioning serum just 6-8 weeks before your big day will leave you wondering if you even need mascara at all! is walk through a quick and simple skin consultation with them. With that one simple answer, I can make a full recommendation on the best products for that individual! And once they get started with my recommendations and these amazing products, I know that in just a matter of weeks they will have the best skin of their lives. Even more important, they’ll have the confidence to go with it! Take the Skin Solution Quiz!